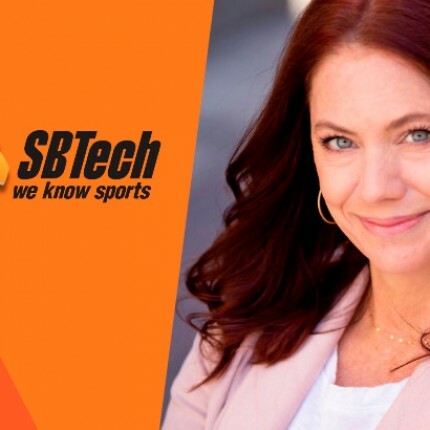 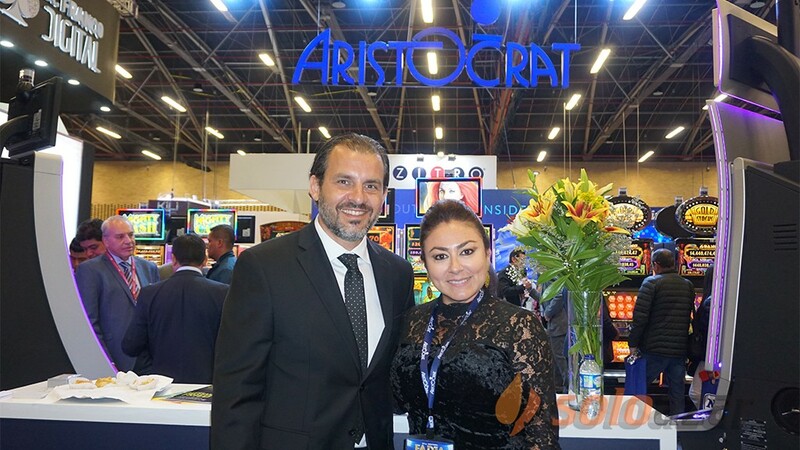 "We offer a different proposal with a personalized sports betting platform and other services that complement what players want: solutions for casinos, live casinos, horse and greyhound bets", Barrantes said. 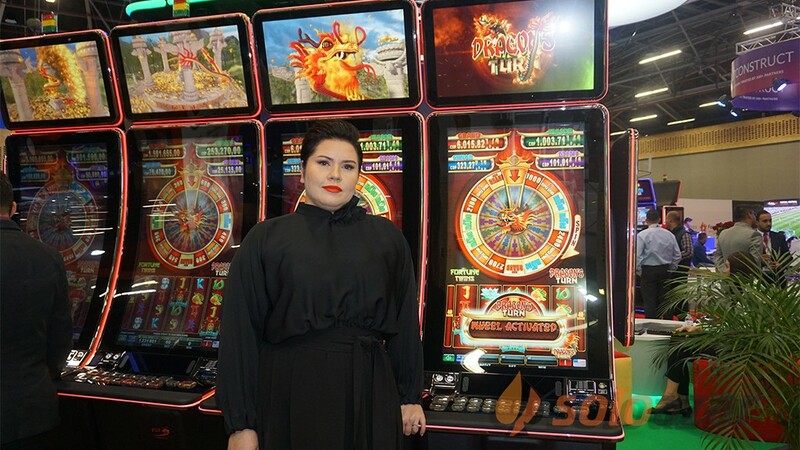 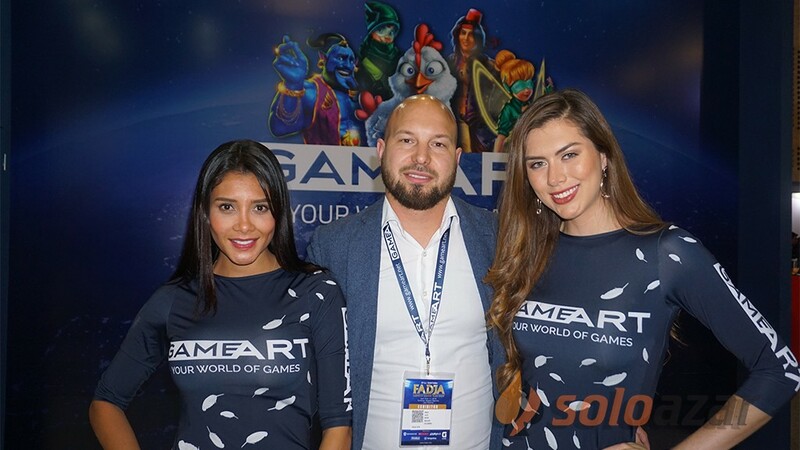 "Jazz Gaming Solutions is very interesting because we customize everything and we make players feel a positive experience each time they play with us". 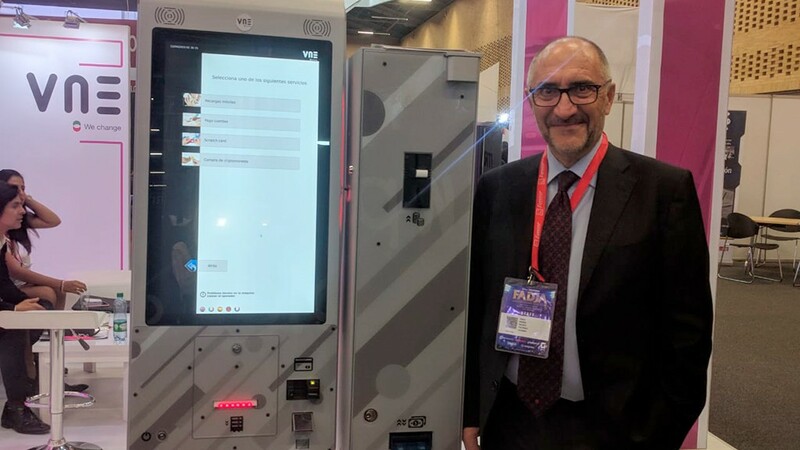 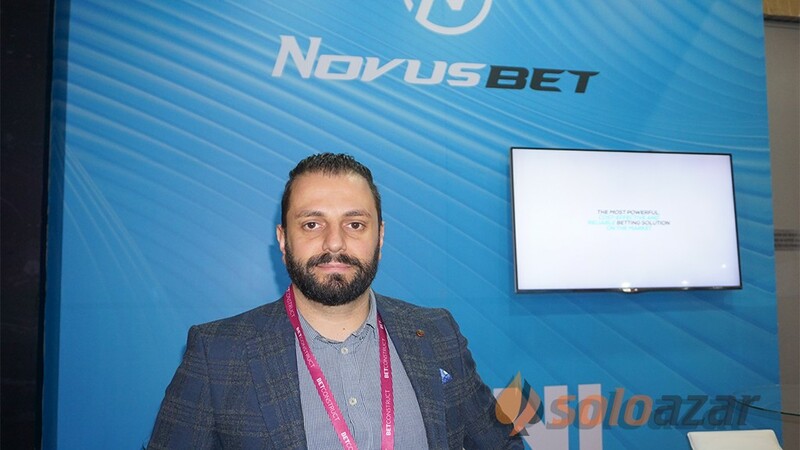 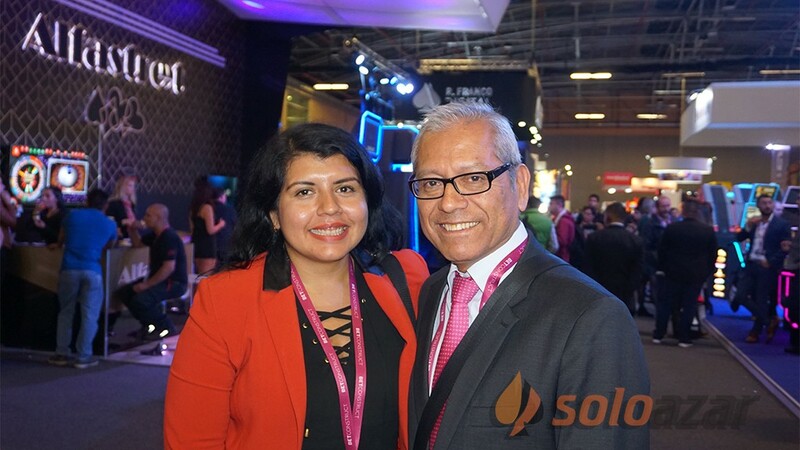 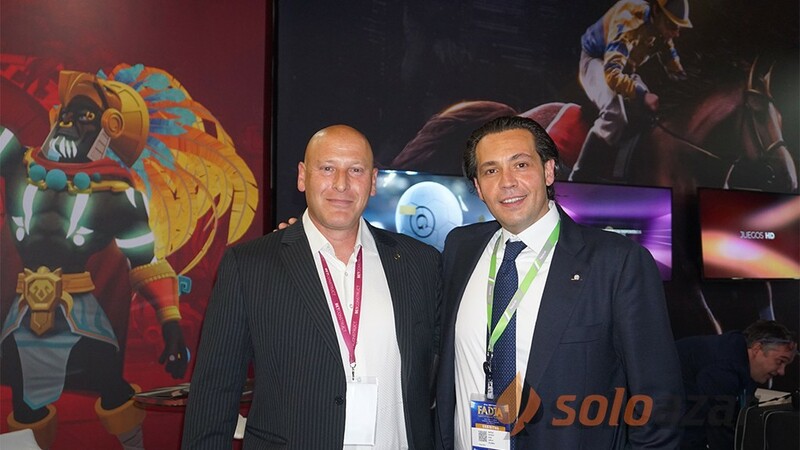 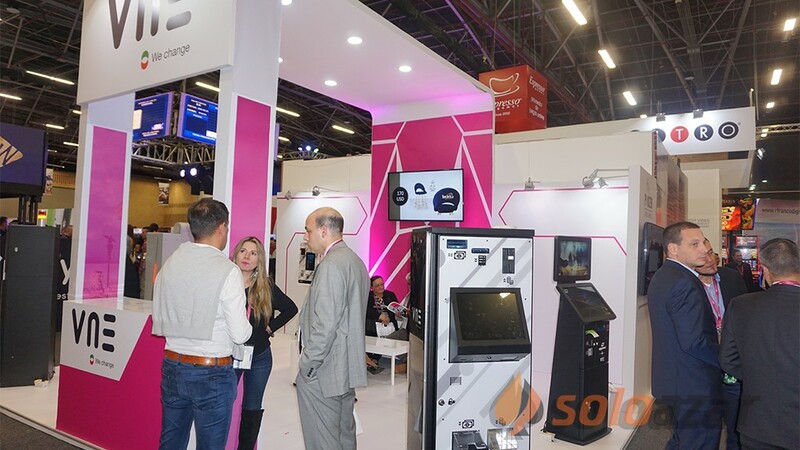 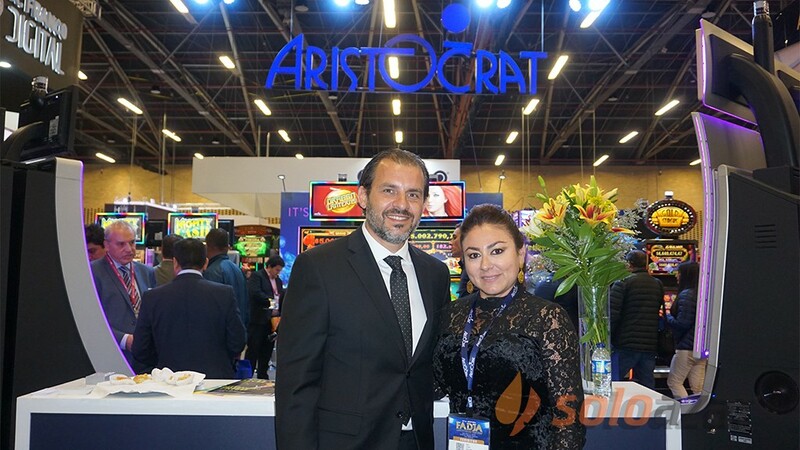 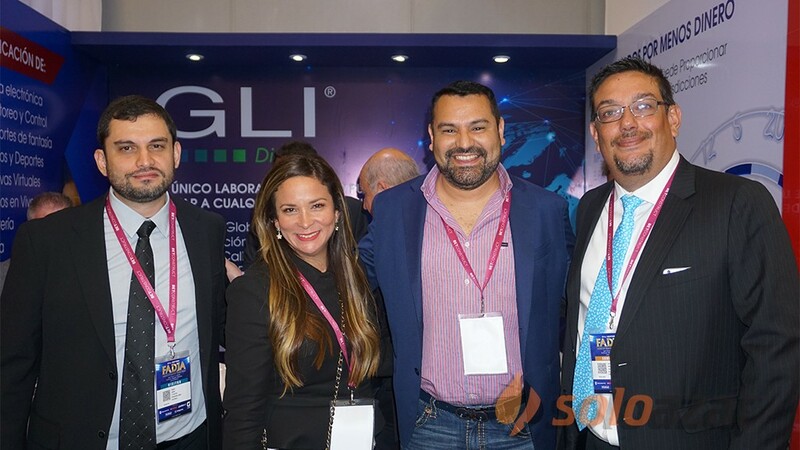 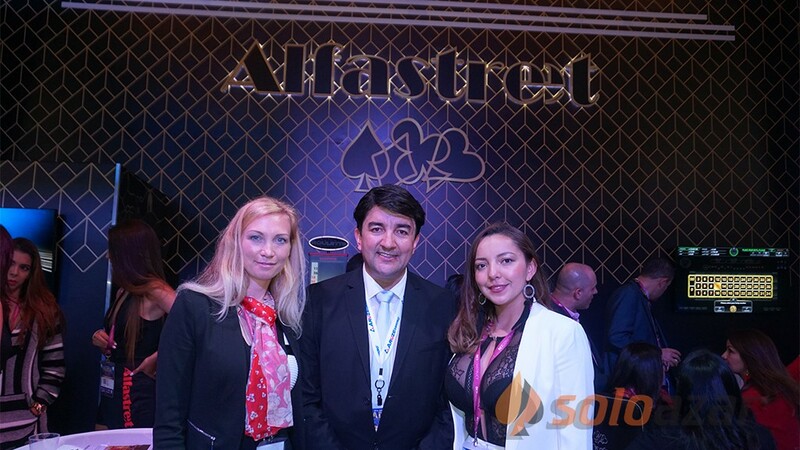 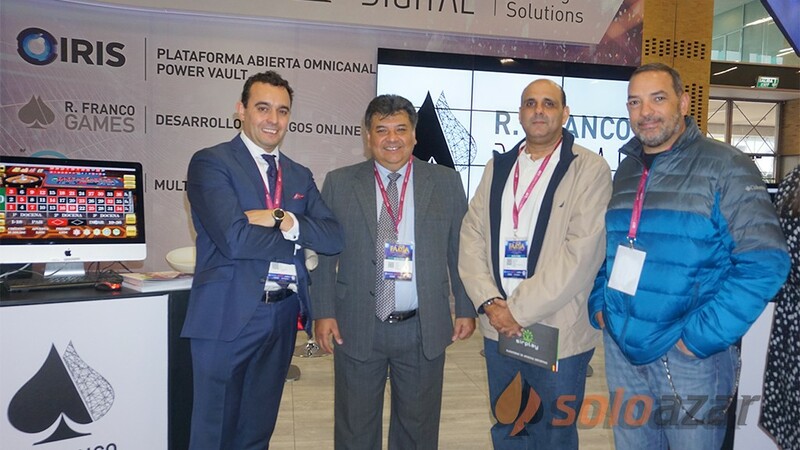 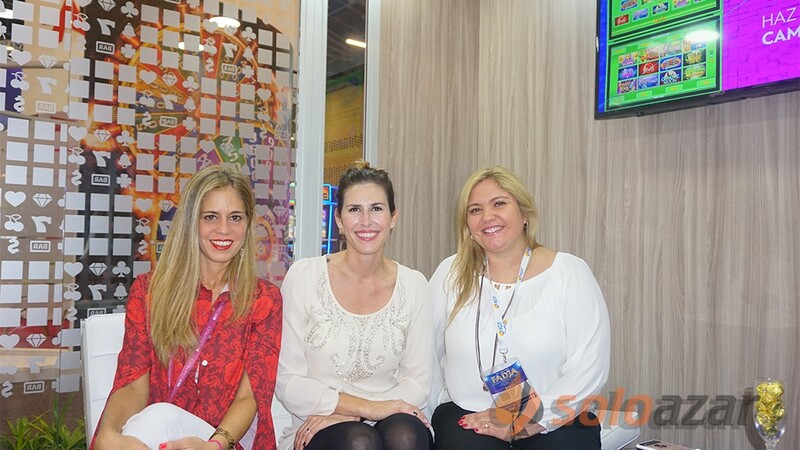 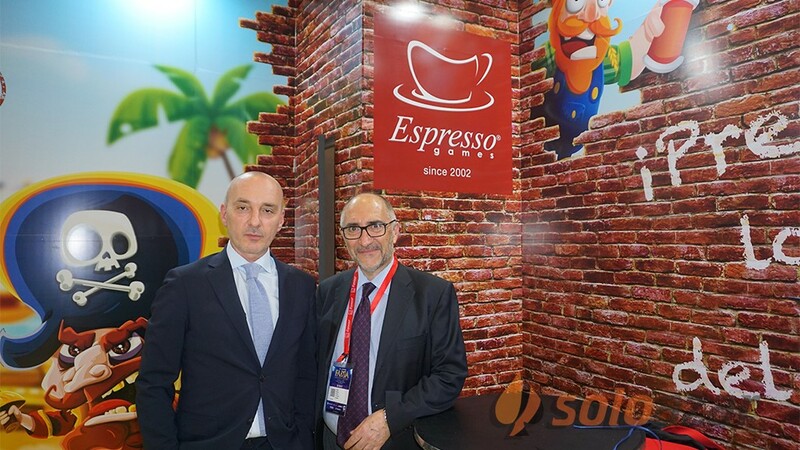 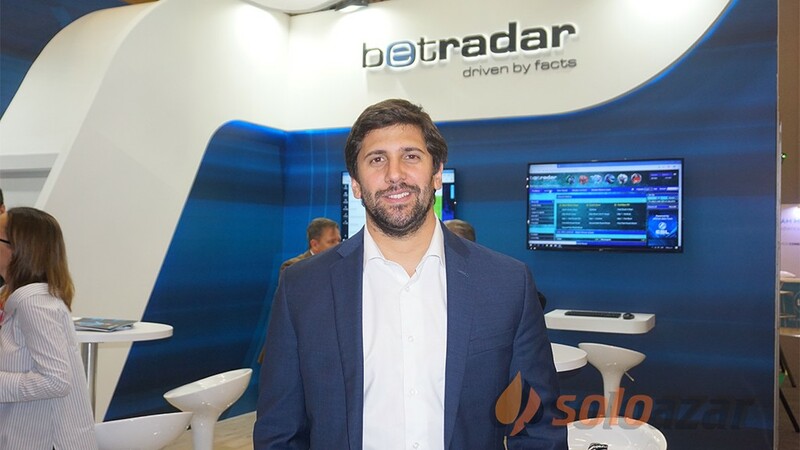 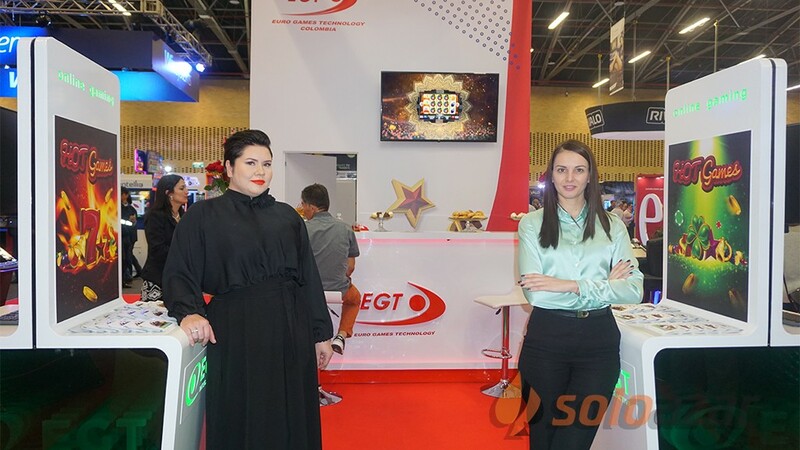 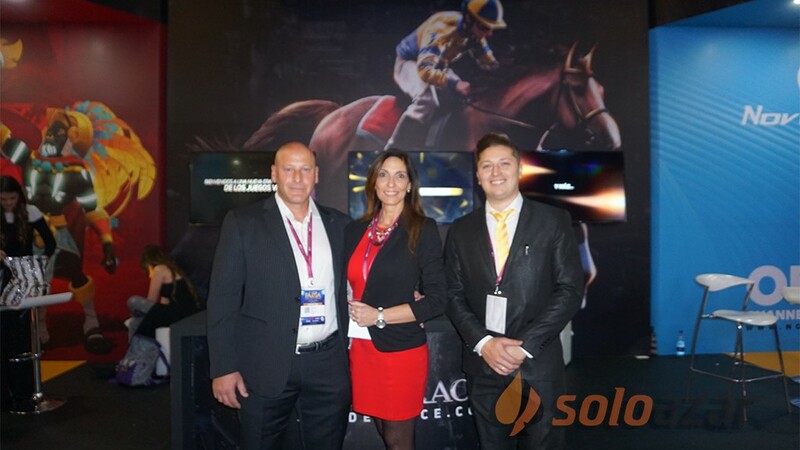 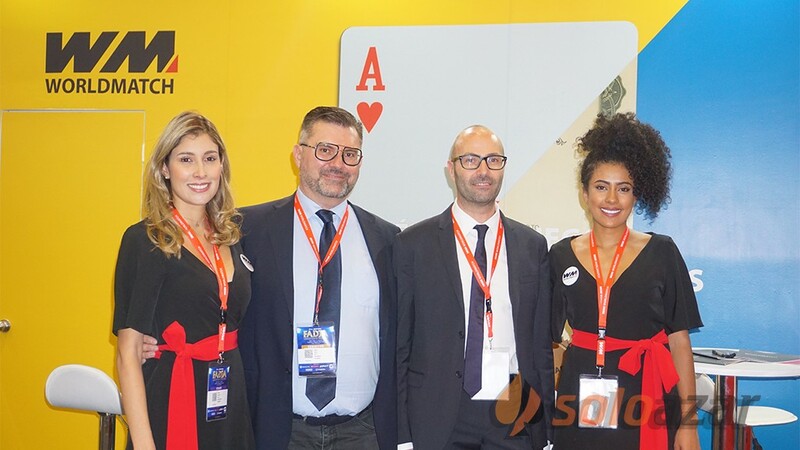 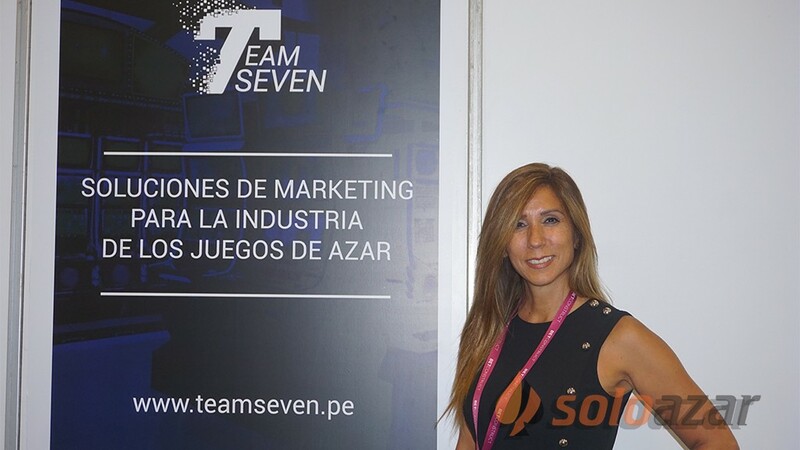 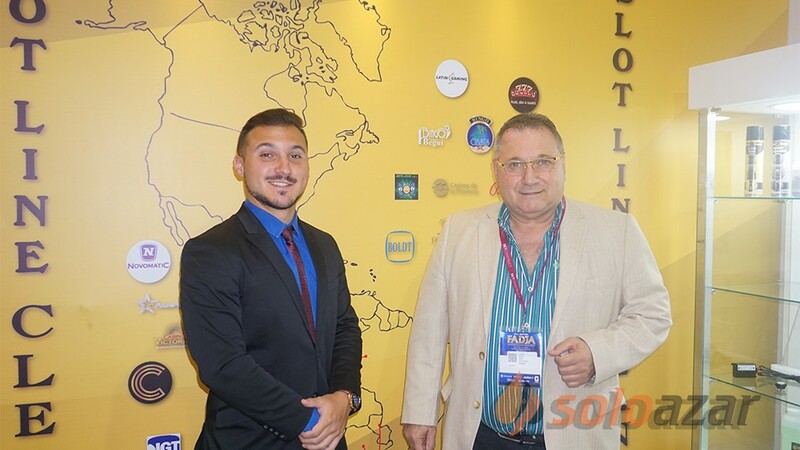 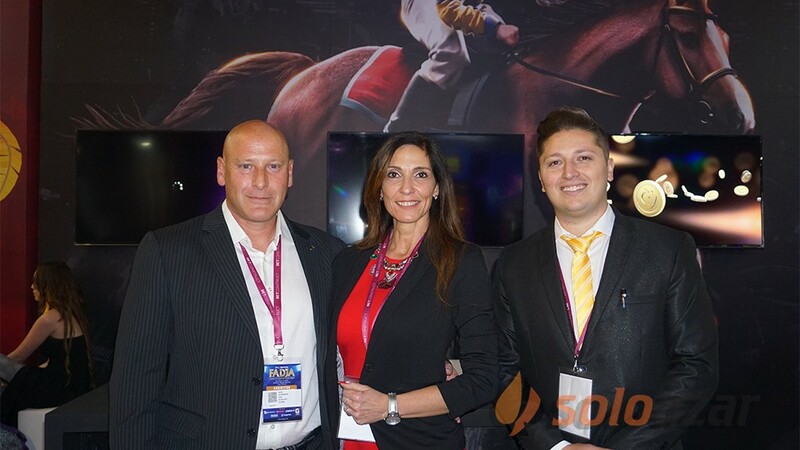 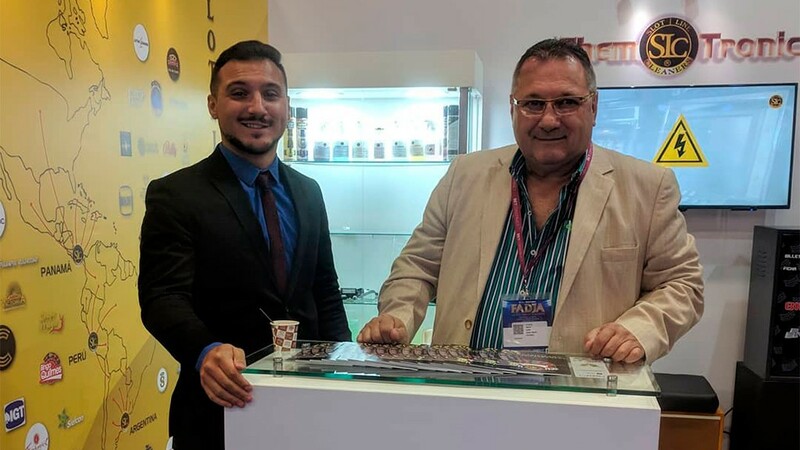 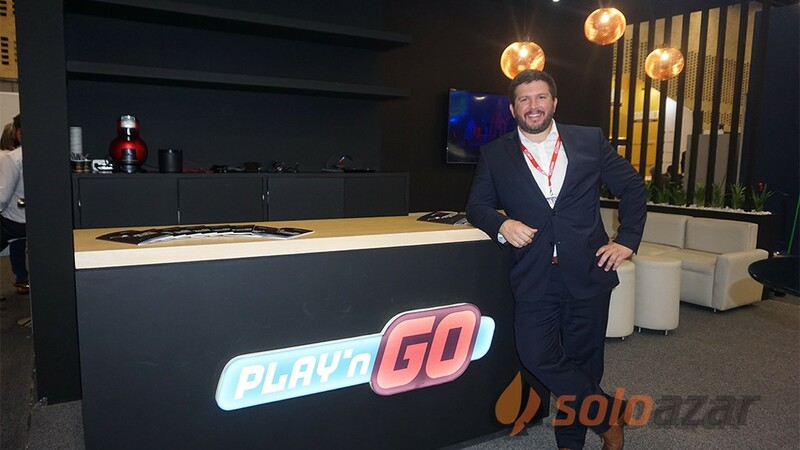 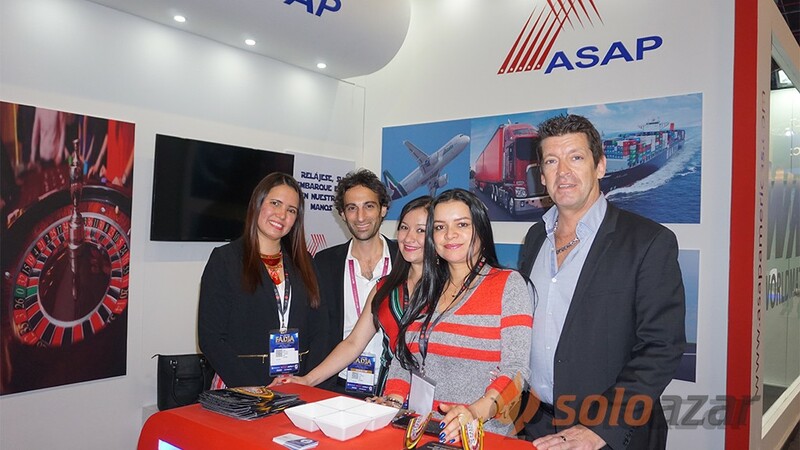 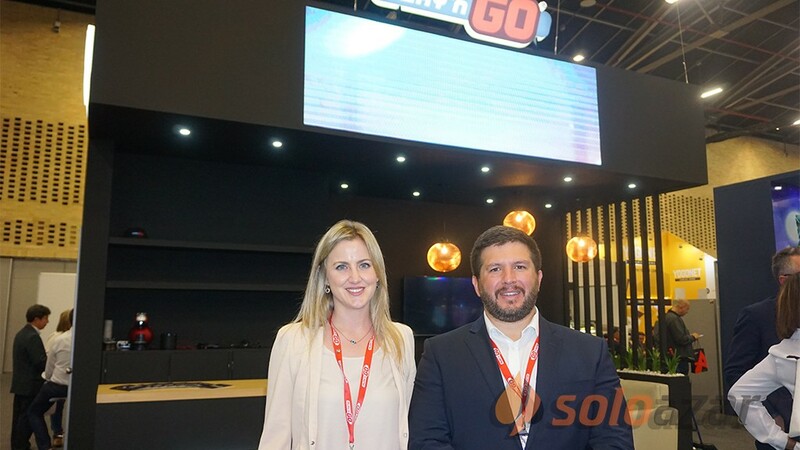 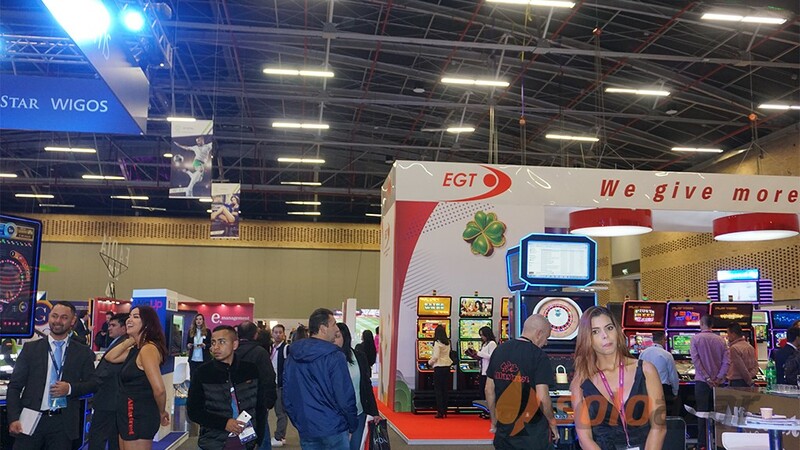 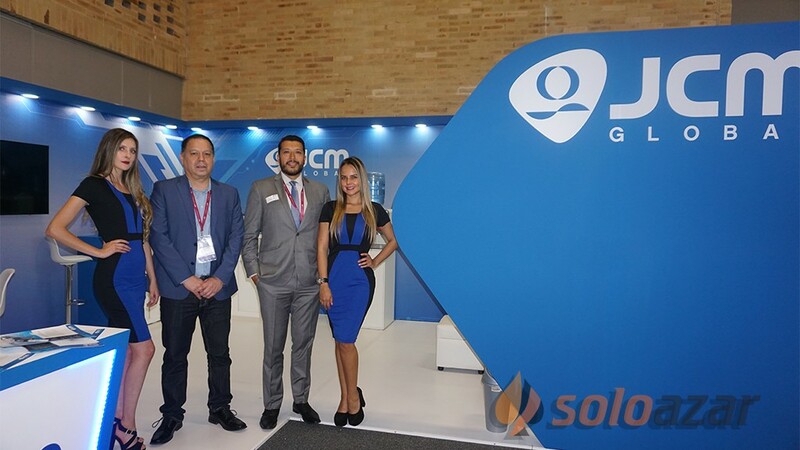 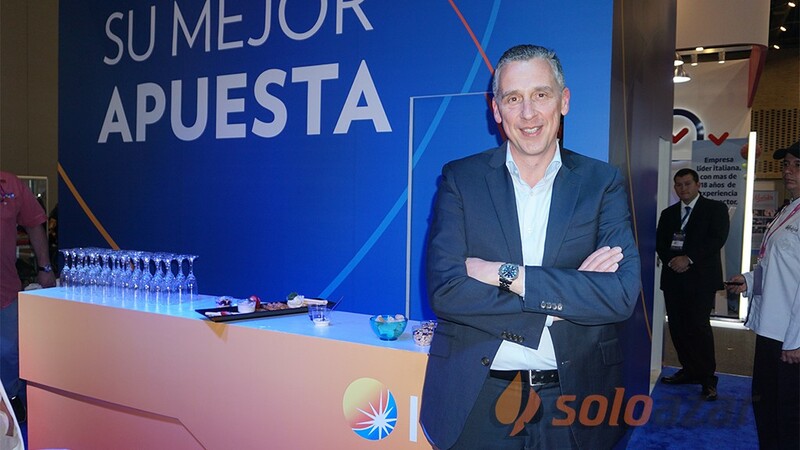 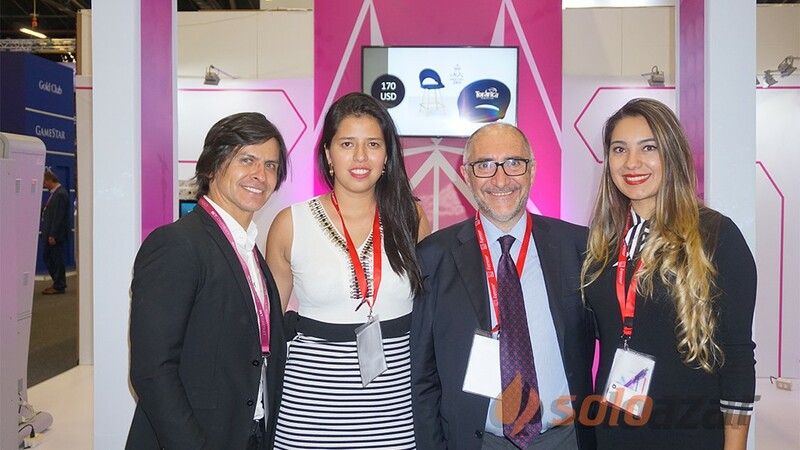 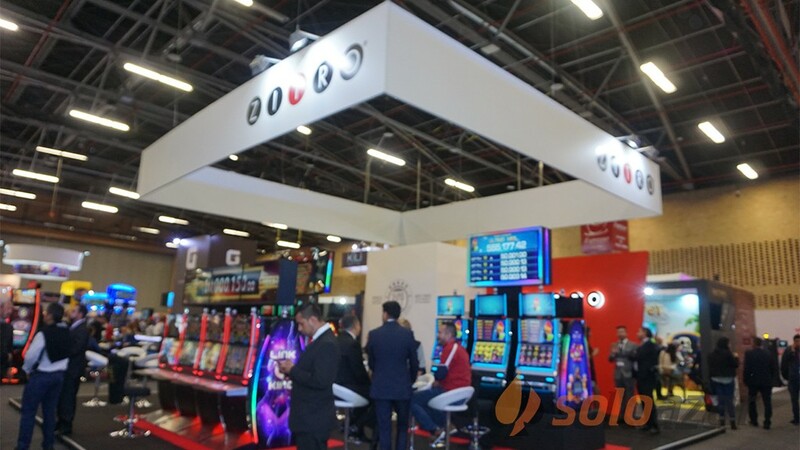 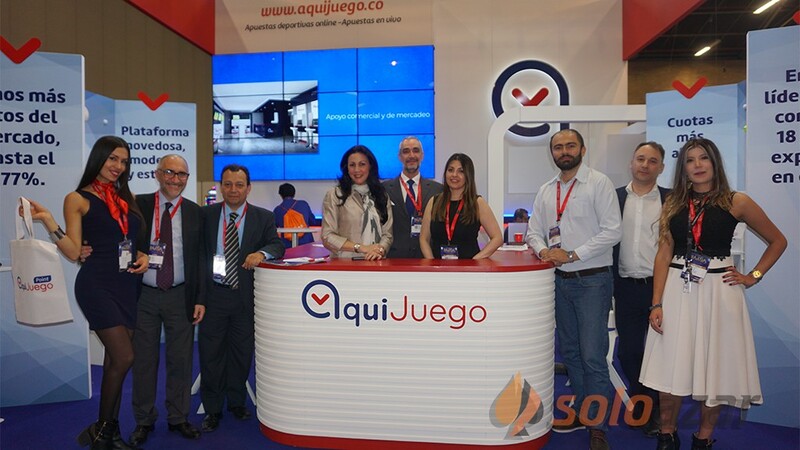 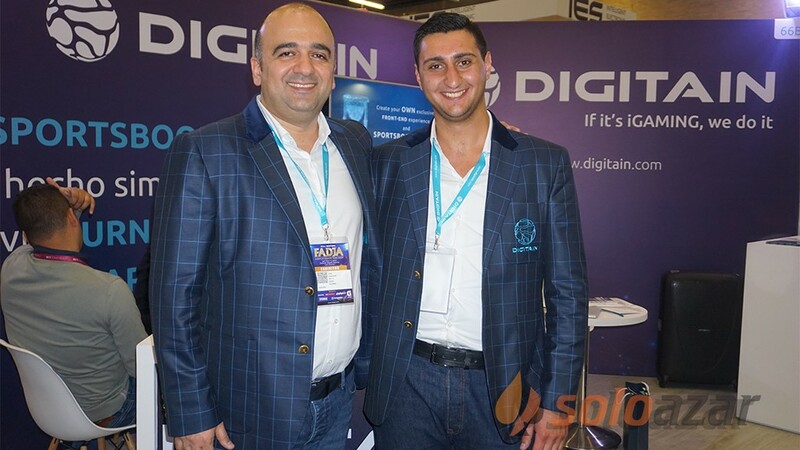 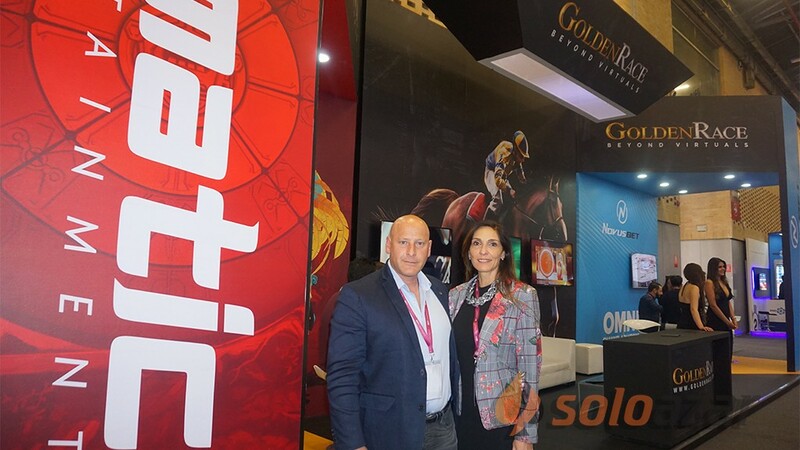 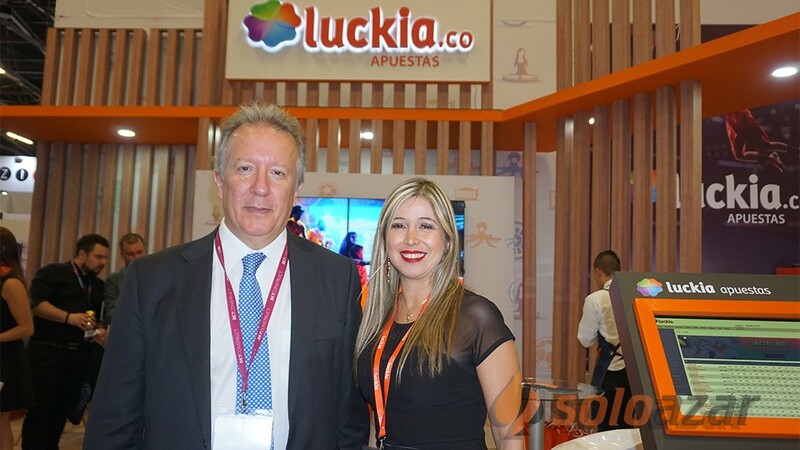 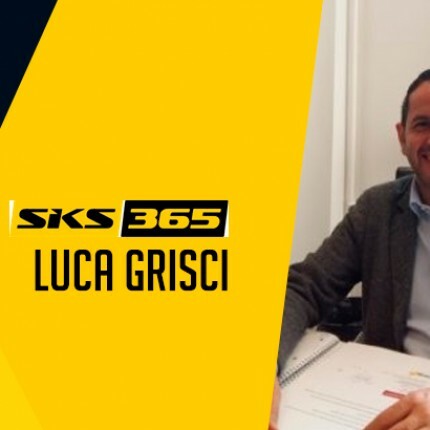 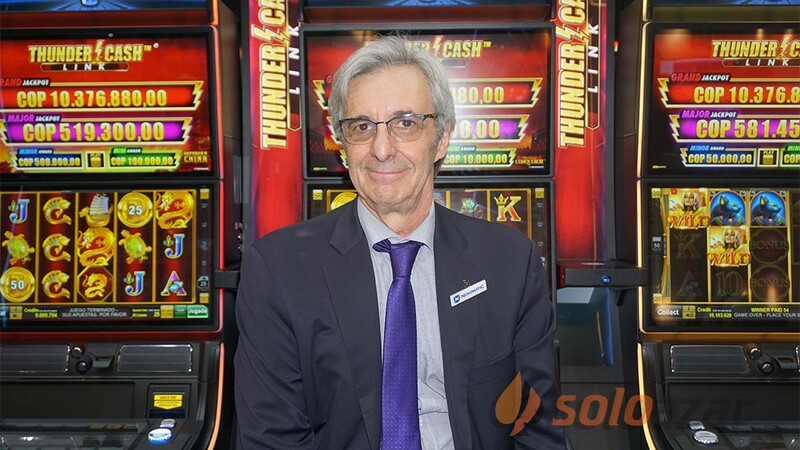 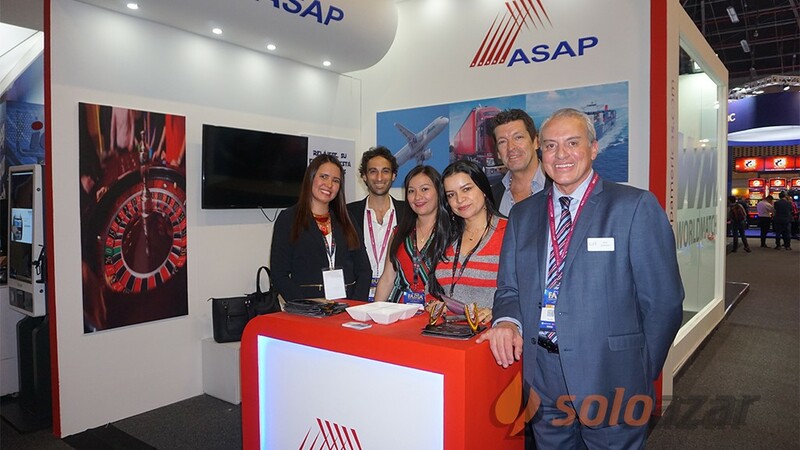 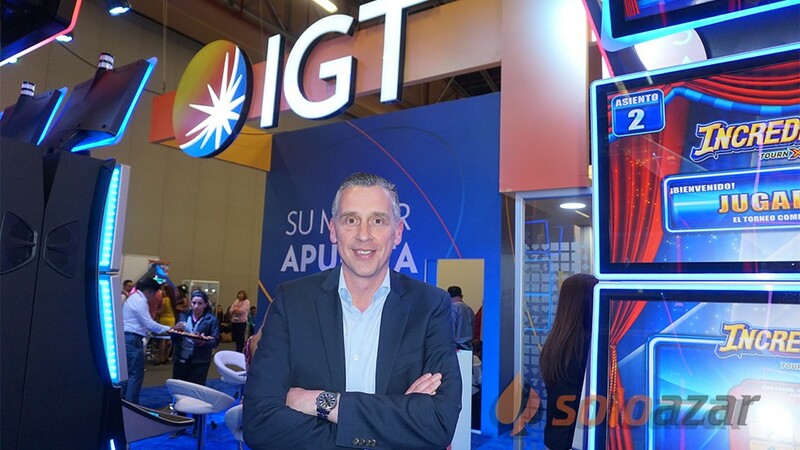 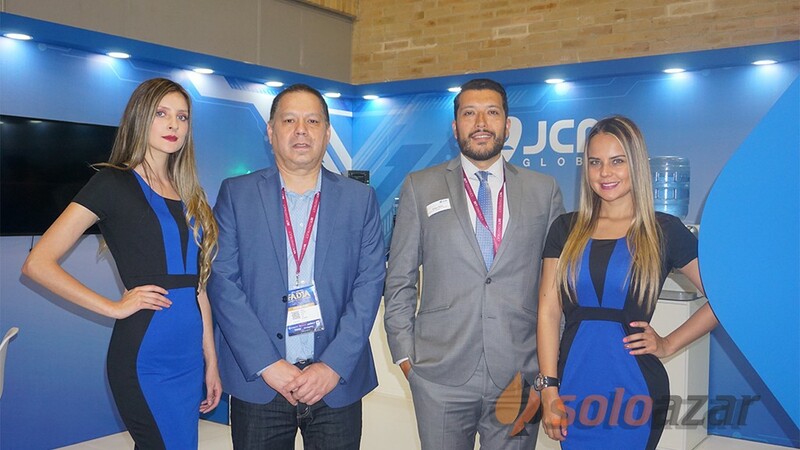 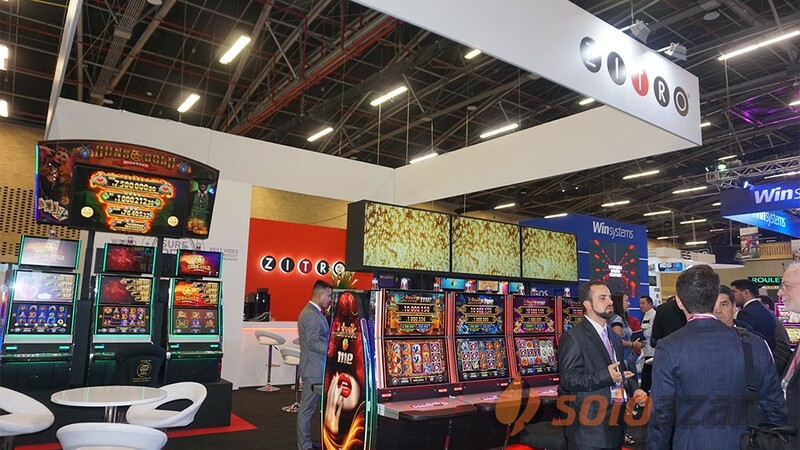 The Marketing Manager of Jazz Gaming Solutions for Latin America also stated that the company has two business models for the comfort of its customers: the online market and retail points of sale, specifically sportsbooks. 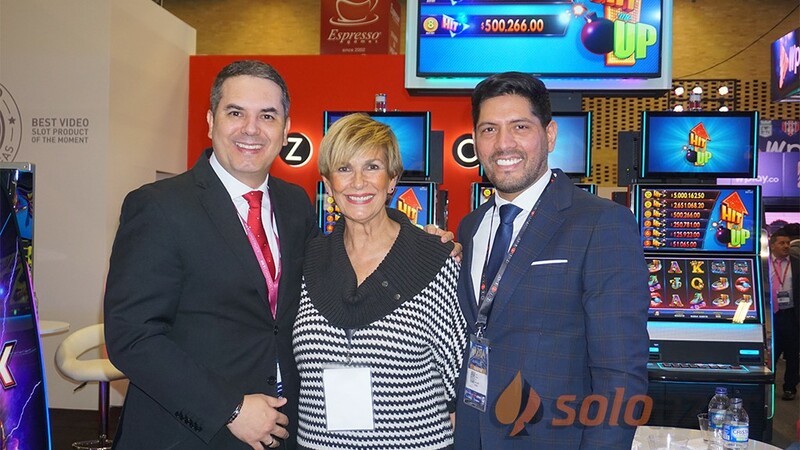 The Jazz Gaming Solutions’ headquarter is located in Costa Rica and already has over 20 years experience in operations. 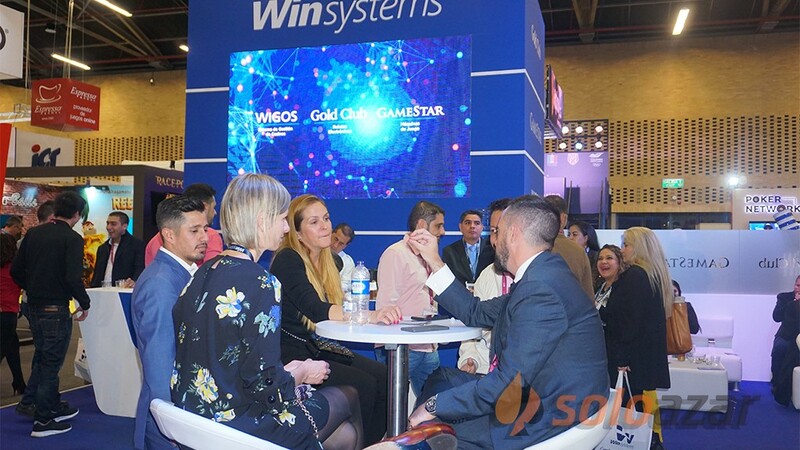 It also has presence in Mexico, Venezuela, Colombia and Peru, and seeks to expand in Argentina, Uruguay, Paraguay and Brazil. 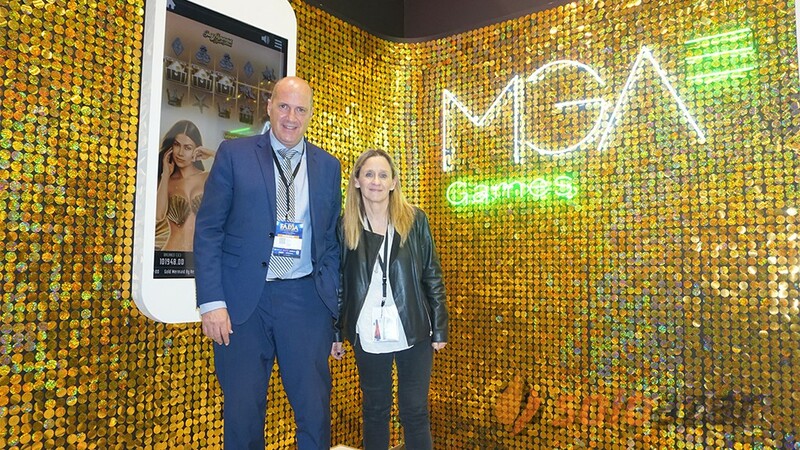 According to Monge, "We are prepared for the future of gaming and continue to evolve every day. 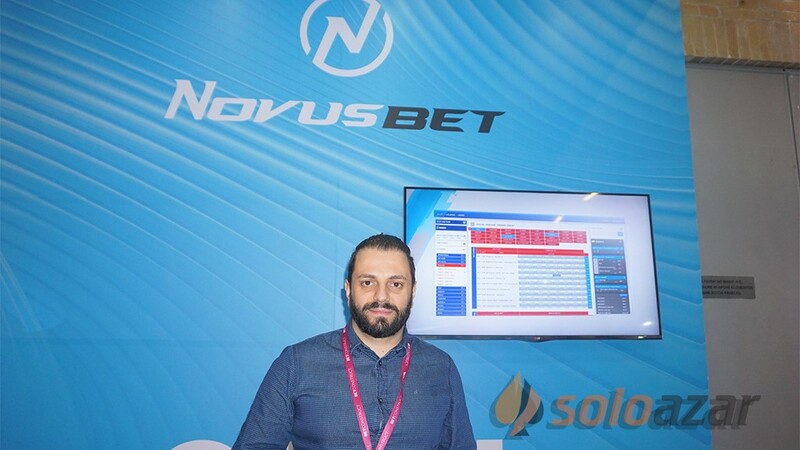 We are showing that the online gaming is easy and both large and small companies can access it. 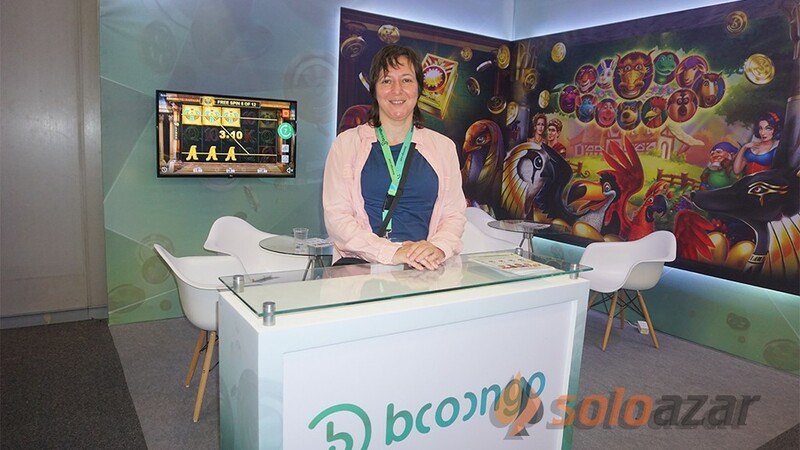 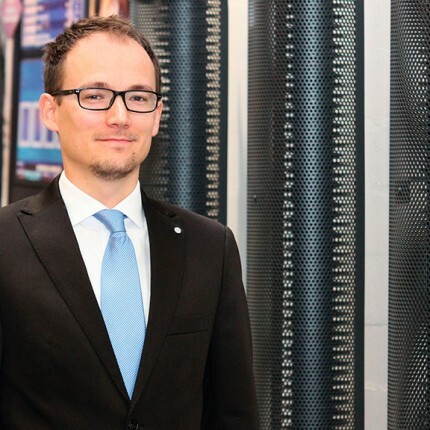 People don’t have to be afraid of online gaming, we want to open new markets". 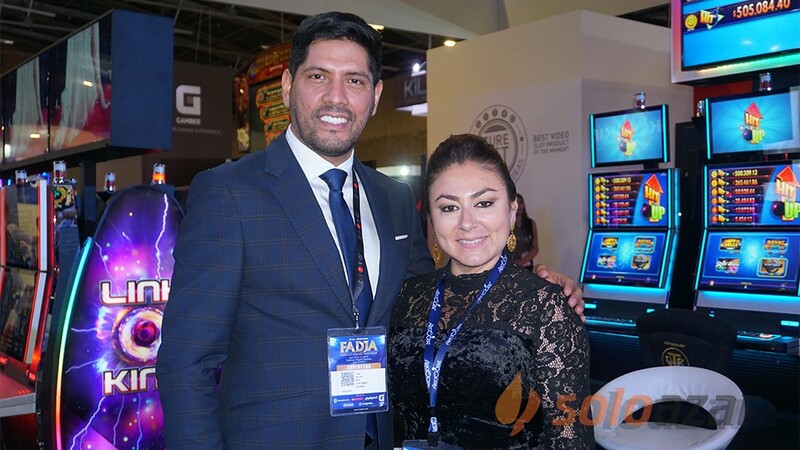 Finally both agreed that sports betting are a way of expressing the passion that Latin American people have for the sport, and Jazz Gaming Solutions offers a variety of bets, so people can find what they like.